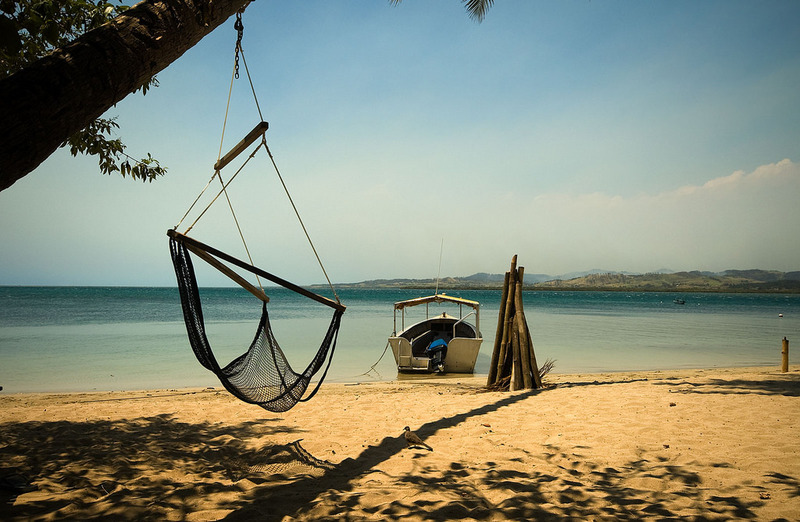 Zip Fiji is one of the most popular activities when you are traveling to Fiji. It takes you to over the rooftop of some amazing jungle experience and some magnificent views of Fiji. Totally there are 16 different types of Zip lines activities exist. The abseils were the most challenging, thrilling and also gratifying activity in Fiji. The climb and steps up to the zip lines and abseils these are all absolutely not for those who are out of fit. 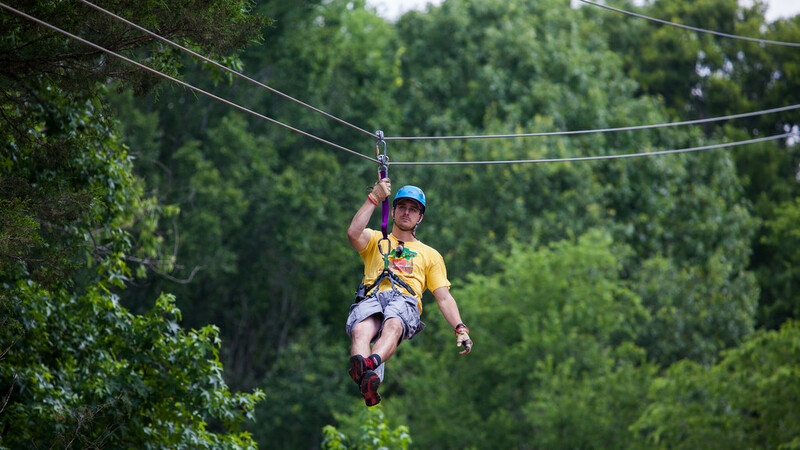 There is a minute of a walk-in forest but the value of the zip lines and view are more than value for the sweat. It is a cultural tour of a cave mid-way through is extremely interesting. They finally finished with their own traditional meals. 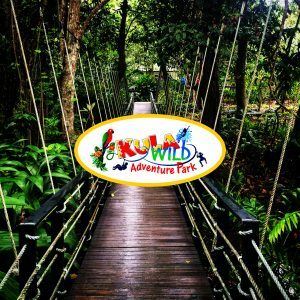 Kula Wild Adventure Park has a beautiful walkway through the rainforest and the walkway is properly maintained perfectly by staffs and few resting places also there in case you need to sit for relaxing. There is a hanging bridge; so it’s quite fun to cross it and the wildlife is pretty beautiful. The staffs are amazing with their patience and guidance, and a wealth of knowledge on everything from their biology to ecology. Kula Wild Adventure Park is located in a great place and well worth a visit for all age groups. The kids and the adults defiantly would like the pool and the water splashing machine, which produce lots of water come out at a certain interval. 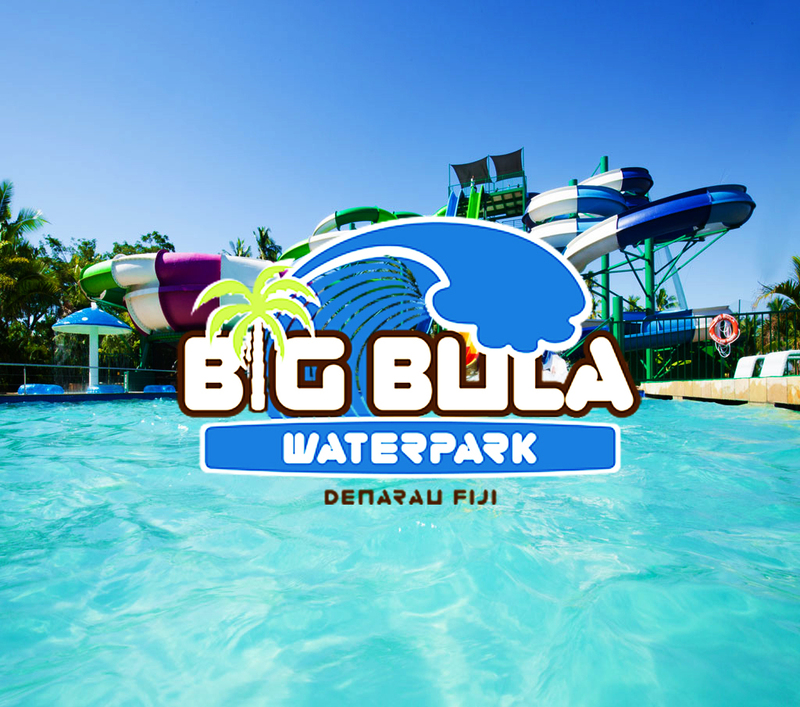 If you are travel to Fiji, Kula Wild Adventure Park is a great place to stop. 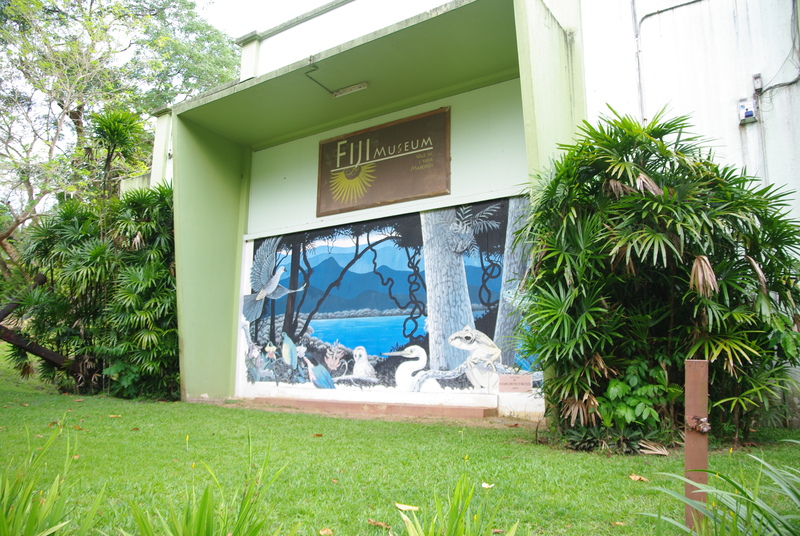 Fiji Museum is one of the must-see attractions in Suva. It is a great place to start when visiting the capital of Fiji. Entrance fee is 10F$ for adults and 5F$ for children. The museum is very small but impressive museum with a surprising array of artifacts of the historical importance of Fijian culture and ways of their life. Inside the museum, there are several smaller rooms to the side and up the stairs are there to look up. The museum is located across the street from the Grand Pacific and it is well worth a travel for known the culture and the history. 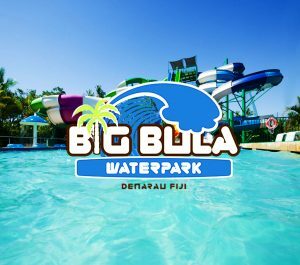 Big Bula Water Park is the best Nadi attraction for young and old to beat the sweltering midday heat. The new slides were great and kept everyone occupied for hours. Staffs were very friendly and the staffs in the pool at the bottom of the slides were always there to help with the little kids at the bottom of the slides. It costs $84 Fiji dollars for one child and 60 Fiji dollars. It’s a little bit pricey but they’d offer some sort of multi-day pass. Robinson Crusoe Island is a most beautiful and Small Island located in a fabulous location in Fiji. The Staffs are amazing and very helpful to the visitors. The village people make you feel so welcome and it’s a great learning experience for the Robinson Crusoe Island and makes you feel completely at home and introduce you to their own culture and traditions activities. There are lots of activities is there in Robinson Crusoe such as Island Snorkeling, kayaking, fire making, dance performances, crab racing, coconut-candy/jewelry making and for more about this Robinson Crusoe Island just refer the travel guide. 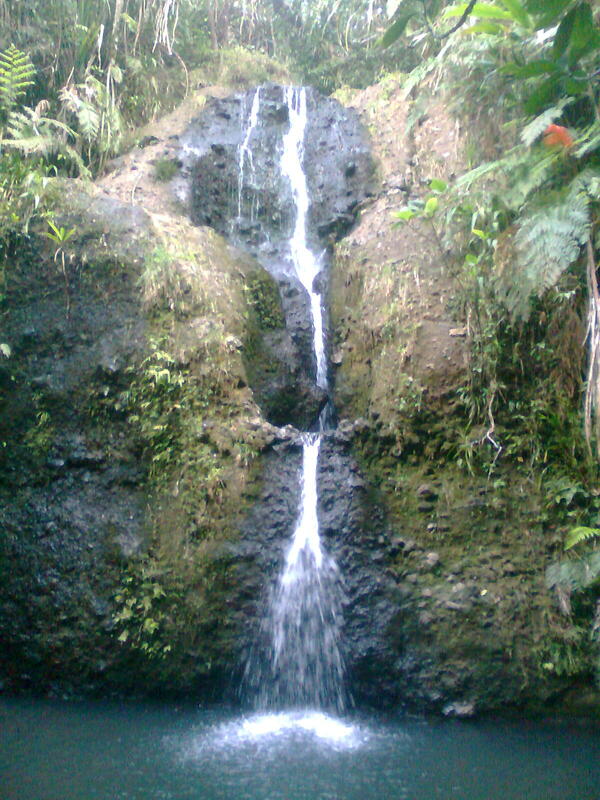 The Colo-I-Suva Forest Park is a breathtaking spot, and it a must see location if you are visiting for Fiji vacation. 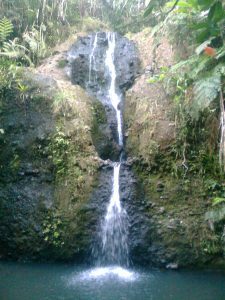 The Colo-I-Suva forest offers you a plenty of activities like walking paths, waterfalls, and natural pools. If you are fit enough this is a most enjoyable trail with about 200m total elevation. The tracks are quite easy to follow however there are minimal signs. The office across the road from the park provided a map for makes your trip easier. This walk would be perfect for a hot day as the rainforest is quite cool and the water refreshing. Once you are getting into the park, you are directly on the trail and you are transported into a fabulous world of waterfalls, swimming holes, and thick underbrush. The Colo-I-Suva Forest Park is a great place to go with your family or on your own.